Much like sports stadia and pubs housing pokies and TABs, the fridges on long haul flights have traditionally been craft beer free zones. 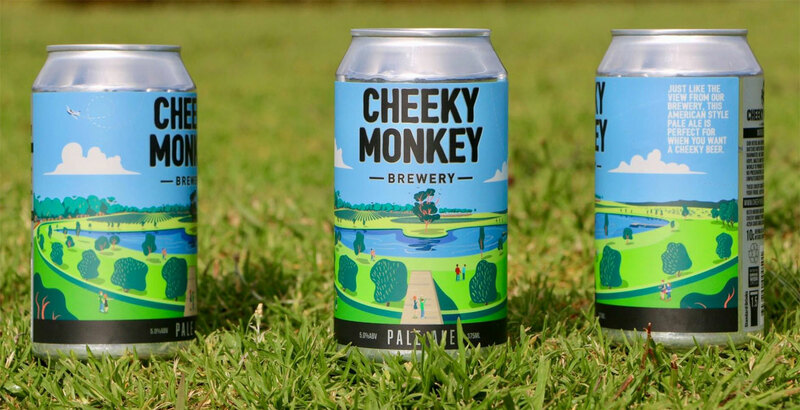 Yet, in another positive sign for small, independent Australian brewers, Singapore Airlines announced yesterday that it is to start featuring Cheek Monkey Pale Ale on all flights to and from Perth from October 1. It follows the airline's decision to put Garage Project beer on its New Zealand flights. UPDATE: Since this article was first published, Green Beacon has been confirmed as the brewery for routes in and out of Brisbane, with its Wayfarer American Wheat the chosen beer, and BentSpoke's Barley Griffin will be on flights from Melbourne and Sydney. See below for more. Cheeky Monkey’s managing director, Brent Burton, was delighted at the decision to include the brewery’s pale ale. “It comes at a pretty good time for us because we’ve just released a new range of beers and new labels as well,” he told The Crafty Pint. “I think it’s a recognition that we are brewing really good, high quality beers. We’ve been around for about five years and only installed our canning line 12 to 18 months ago and, since we did that, the popularity of our beers has just skyrocketed. Cheeky Monkey’s full range of beers will also feature in Singapore Airlines’ Silver Kris Lounge at Perth Airport in a collaboration that will run for 12 months. Singapore Airlines’ Area Manager in Western Australia, David Pinches, says their decision fits with the company’s longstanding approach to food and drinks. “Where possible we look to utilise and serve locally grown and curated produce and products to meet and exceed our customers’ expectations,” says David. BentSpoke owners Richard Watkins and Tracy Margrain celebrate their deal with Singapore Airlines. Cheeky Monkey Pale Ale was chosen by the airline out of several options from different breweries, something David says highlights how much the local craft beer industry has grown over recent years. “When we began the search for the best craft beer to serve onboard we were excited by the variety of options that were available,” he says. As his brewery prepares to follow in Garage Project's footsteps, Brent thinks Singapore Airline's choice of the Wellington' brewery's Hapi Daze may have set the benchmark for what it was looking for, with that sessionable, hop forward beer sitting in a similar space to Cheeky Monkey’s 5 percent ABV pale ale. With Singapore Airlines operating four flights in and out of Perth each day it means Cheeky Monkey Pale Ale will find its way into the hands of people coming to Australia for the first time, although for now the beer will only be available in business class – a little like sports stadia that keep the better beer for members and those in private boxes. Yet Brent sees this, too, as an opportunity. “You’ve got all these influential people coming from Singapore to Perth and we’ll have a nice little bio in the magazine for people to read,” he says. 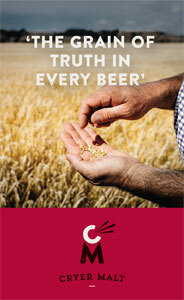 “We’ll be the first West Australian craft beer they will taste, which is great. 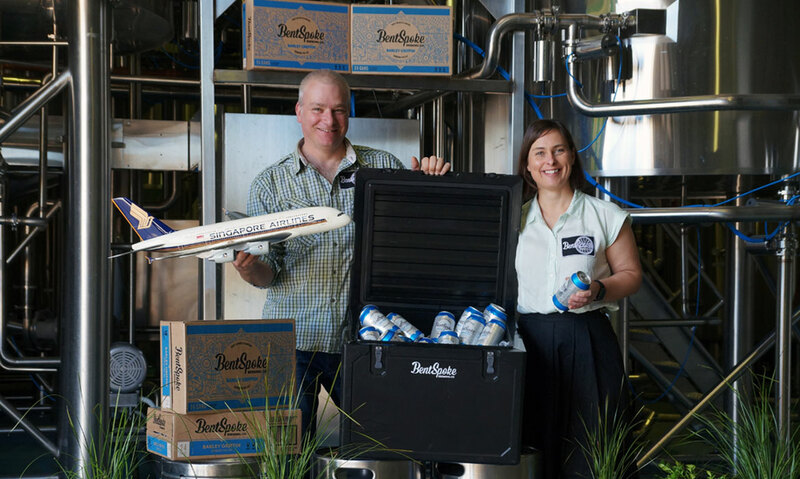 “The boost this gives to the local economy, brewers and the WA beer industry is huge and we are very thankful to Singapore Airlines for including our brewery in this opportunity. Of BentSpoke's agreement for Melbourne and Sydney, BentSpoke co-owner and head brewer Richard Watkins said: “It’s a huge honour for us to be chosen from all the great breweries in South-Eastern Australia. We’re really looking forward to international visitors having our beer as their first taste of Australia."